How Far is Suvarnabhoomi Status Symbol? Located in a very populous area yet packed up with all the necessary and basic amenities, decked up with lush green gardens, wide open spaces and more, Suvarnabhoomi Status Symbol. Located on Off Shadnagar, Hyderabad – Suvarnabhoomi Status Symbol is touted to be one of Hyderabad’s most lavish and serene Residential Developments. First time in Real Estate History Suvarnabhoomi Developers launched a biggest eco-friendly venture in Telangana which represents the status of every person. A plot in Status Symbol gives you a prestigious status. A perceived visible, external denotation of one’s social position and perceived indicator of economic or social status. 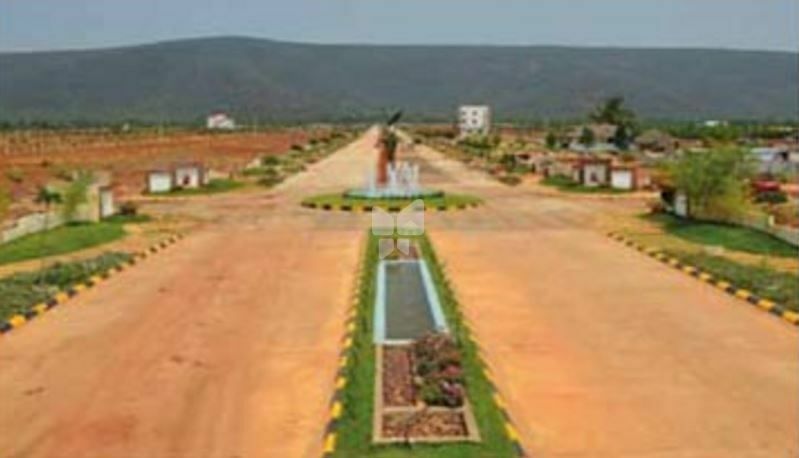 Suvarnabhoomi’ s “Status Symbol” is located at Gopalapuram (Lankelapalem) which is very nearer to NH-4. Get down at suvarnabhoomi Status symbol book your plot at a very nominal rate compared to the locales average price. The project is filled with plots of various dimensions which are available with “N” number of amenities for a user to be occupied. The project is present is an approved layout with pricing quite normal to the price per sqft of the area. The plotted development comes with many green amenities which in turn will help the environment around the project to stay healthy. One of the stamped realty player based in Chennai with a well biased team focused on Quality and Customer Satisfaction. Suvarnabhoomi Developers Private Limited was established by the veterans in the Real Estate Industry. Suvarnabhoomi started with an objective to offer best investment and Housing solutions to the Clients at a very moderate price and amenities with the best infrastructure. The Suvarnabhoomi suvarnakuteer one of the plotted development project by the builder is also a notable one which was more welcomed by the users in the area. The project combined both ultra-luxury and reasonable price per sq ft compared to the normal area’s cost. Suvarnabhoomi biased with a professional team of experts with decades of expertise in the realm of real estate. With a passion to innovate and a dedication to deliver far more than the expectations of its customers, each member of the team works together to achieve the collective dreams. The projects reflect the craftsmanship of the team members. Suvarnabhoomi was launched with an aim to improve the lifestyle of residential apartments and to improve the quality in construction. As determined the firm was able to prove themselves and to establish themselves in the realty field through their innovation and skillful plan. The developer has been able to provide affordable housing projects and especially to the first-time home buyers which made them as a solo player to stand in the Realty development industry. We have an unwavering commitment towards our ventures. to this we build trust, relationships and peace of mind. we are both knowledgeable and passionate about every aspect of what we do. One-step inside our home Suvarnabhoomi gives you a lasting impression of quality of service. Every venture we undertake goes through a series of quality inspections by our Project Management Consultancies until it is finally given the stamp of approval. Meeting deadlines is our challenge which we take on willingly. That is how we exactly give our major commitment to complete every one of our projects on schedule.